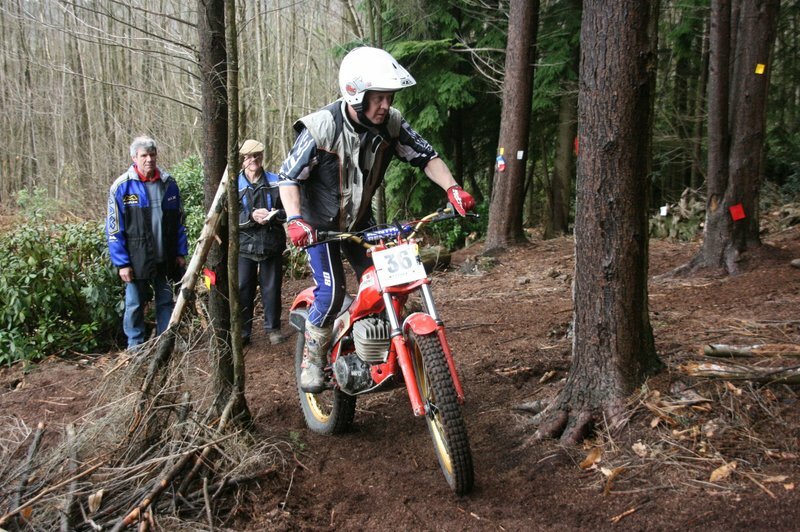 The Star Group is an association of motorcycle clubs within the South Eastern Centre of the Auto Cycle Union who organise and promote Sporting Trials once a month for the benefit of their combined memberships. Trials are run on the second Sunday of every month. The only exception being in November, in deference to Remembrance Sunday, they are run on the first Sunday. For latest news go to the Blog page.